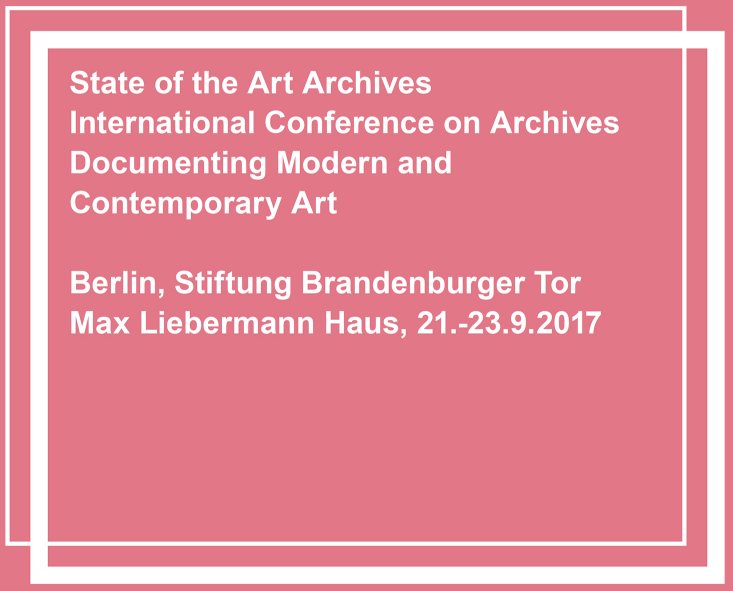 Marking the anniversaries of their foundation, ZADIK – Central Archive for German and International Art Market Studies (est. 1992) in cooperation with the Department of Art History at the University of Cologne, basis wien – Documentation Centre for Contemporary Art (est. 1997), and the Institute of Modern Art Nuremberg (est. 1967) – all partners of european-art.net– invite you to a conference of international art archives.